In order to maintain the carpet in your home or place of business, it is necessary to vacuum on a regular basis.Deodorizing and Sanitizing Alameda, CA However, vacuuming alone will not be able to remove deeply ground-in odors from your carpet, not to mention bacteria and other pests that can spread illness, cause allergies, and make asthma symptoms worse for you, your family, your employees, or your customers. To get out those odors and pests, you need a full deep clean from Carpet Cleaning Alameda, CA sanitizing and deodorizing services. If you haven’t cleaned your carpet for a while, though, don’t worry. 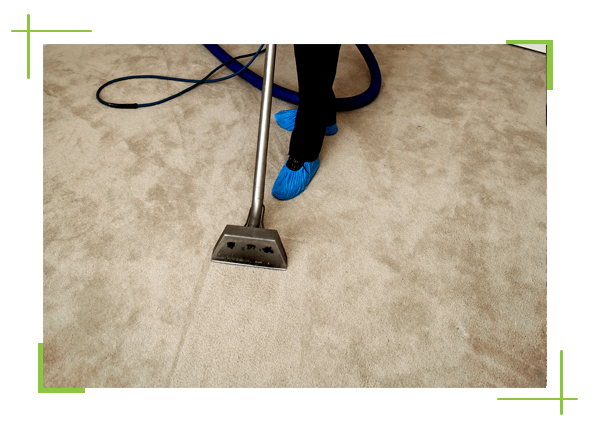 Carpet Cleaning Alameda, CA will provide you with easy and efficient sanitizing and deodorizing services for the carpet in your home or business. We always use the safest and most effective products available to create a healthier environment for you. Our experienced team of professionals knows how to treat even the toughest carpet issues. Pet odors, for example, can become very strong over time, and can be very difficult to permanently remove. We can take care of pet odors by giving your carpet a deep and thorough cleaning. Then, we will apply a specially designed enzyme-containing pet deodorizing cleaner. The enzymes in the cleaner will eat away the bacteria and proteins in your carpet that cause pet odor. 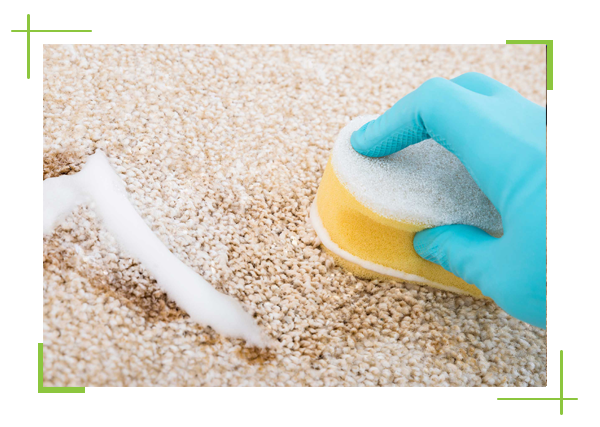 With one visit from Carpet Cleaning Alameda, CA, you accomplish more effective odor reduction than years of vacuuming and applying store-bought cleaners will. It is common for your carpet to pick up odors over time. That is especially true if you have a pet in the home, or if your home has a problem with dampness. Your carpet can also become a breeding ground for dust mites, bacteria, fungi and other unwanted intruders. Just because it is common for odors to develop does not mean that you have to live with them, though. 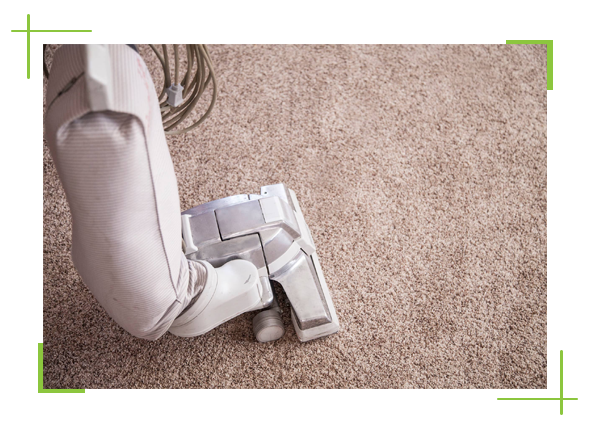 Because vacuuming alone doesn’t work effectively, sanitizing and deodorizing your carpet is a very important part of carpet maintenance. Carpet Cleaning Alameda, CA offers the best carpet sanitizing and deodorizing services, all throughout Alameda, CA and its surrounding neighborhoods. Please call us today at 510-402-5773 for a free quote. At Carpet Cleaning Alameda, CA, our team of experienced professionals has years of experience and training in removing the toughest odors from carpets—from pets to cigarettes to mildew. We make sanitizing and deodorizing an easy process. Thanks to our industry experience, we will know right away which methods will work for your particular carpet, and which will not. We will get the job right on the first try, and you will be amazed by the results. Please call Carpet Cleaning Alameda, CA for all of your carpet sanitizing and deodorizing needs, all throughout Alameda, CA and its surrounding neighborhoods—we will make sure that your carpet not only looks beautiful and smells great, but is also healthy for you and your family.